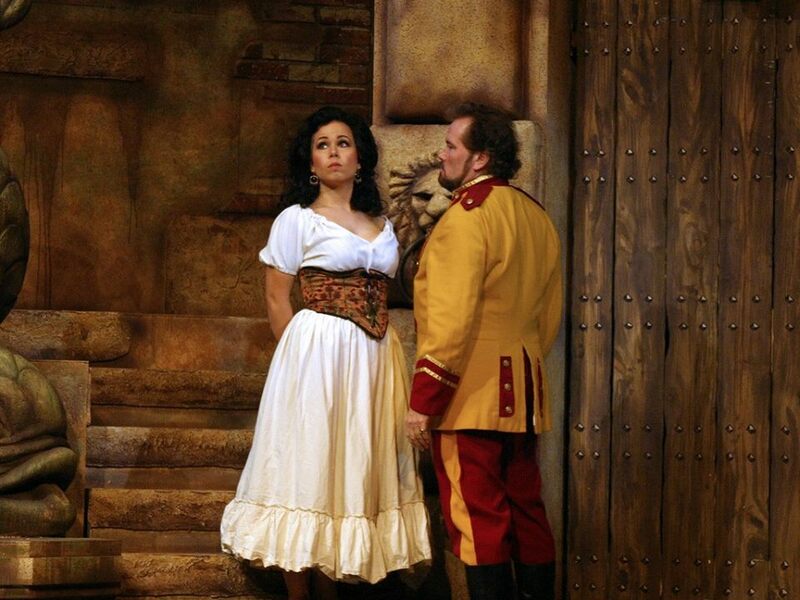 Join Tacoma Opera this February for Carmen, one of the most popular operatic dramatic works of all time. Carmen is an opera in four acts by French composer Georges Bizet. The libretto was written by Henri Meilhac and Ludovic Halévy, based on a novella of the same title by Prosper Mérimée. The opera was first performed at the Opéra-Comique in Paris on March 3, 1875, where its breaking of conventions shocked and scandalized its first audiences. Carmen has since become one of the most popular and frequently performed operas in the classical canon. The opera is written in the genre of opéra comique with musical numbers separated by dialogue. It is set in southern Spain and tells the story of the downfall of Don José, a naïve soldier who is seduced by the wiles of the fiery gypsy Carmen. José abandons his childhood sweetheart and deserts from his military duties, yet loses Carmen’s love to the glamorous toreador Escamillo, after which José kills her in a jealous rage. The depictions of proletarian life, immorality, and lawlessness, and the tragic death of the main character on stage, broke new ground in French opera and were highly controversial.